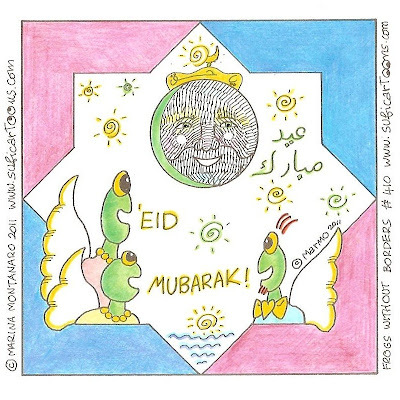 عيد الفطر١٤٣٢ / 'Eid al-Fitr 2011! Have a Frogged Festivity!! 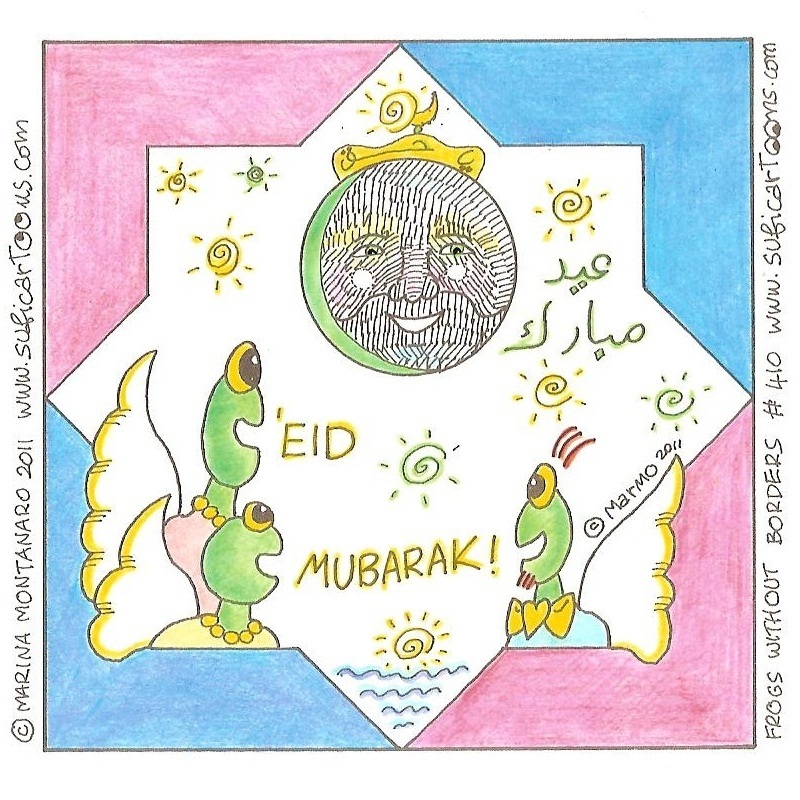 And be sure to frog back on Friday, September 2, for another froggy month of sufi strips!! !